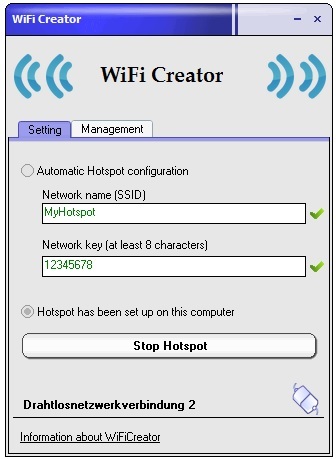 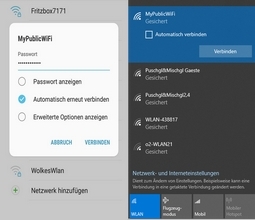 Use MyHotspot Software with Virtual Wi-Fi Access Point for Windows 7/8/10! 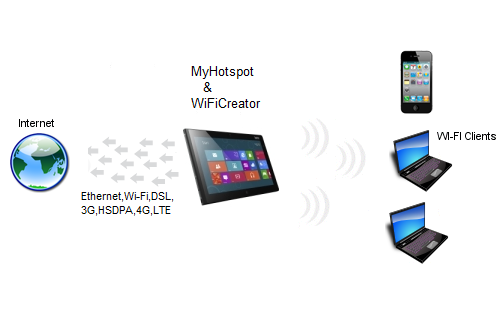 WiFiCreator turns your laptop/PC/Tablet with Windows 7/8/10 into a Wi-Fi wireless access point. 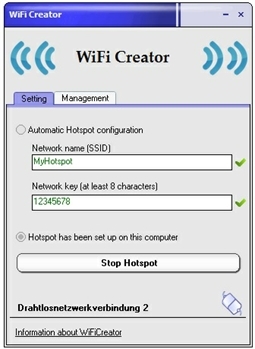 This allows the use of MyHotspot software without a physical router or access point. 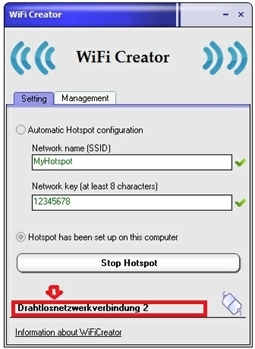 How it works this Hotspot system? 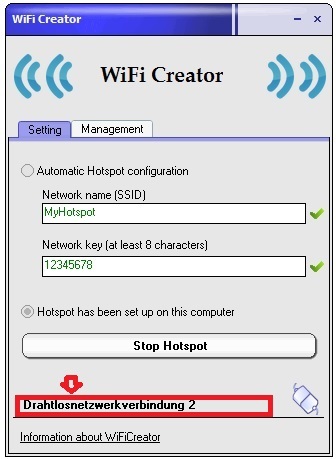 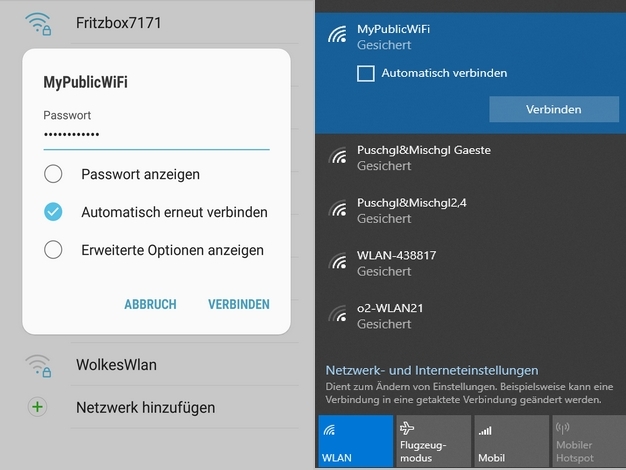 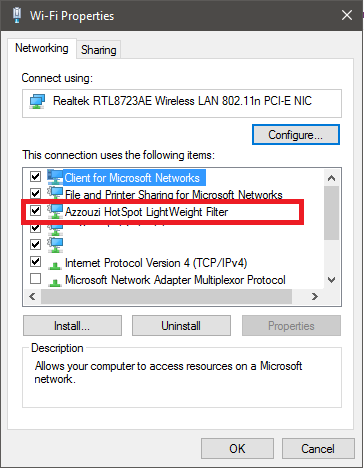 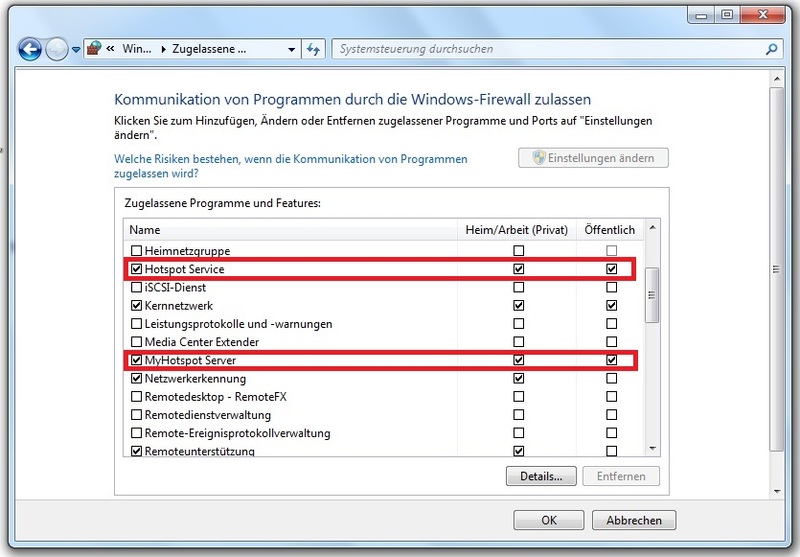 Windows Firewall restricts and blocks network access and the using of MyHotspot. 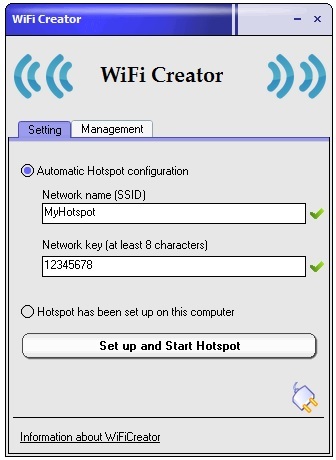 You will have to add "MyHotspot.exe" and "HotspotService.exe" to the exceptions list of your Windows firewall. 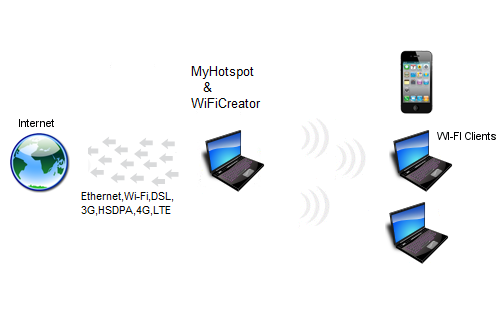 Your guests looking for available wireless networks and connect to your created wireless virtual network. 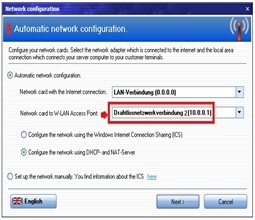 When a customer connects to your network and type any website address, login page will be displayed in browser and prompted to authenticate with user or code-account. 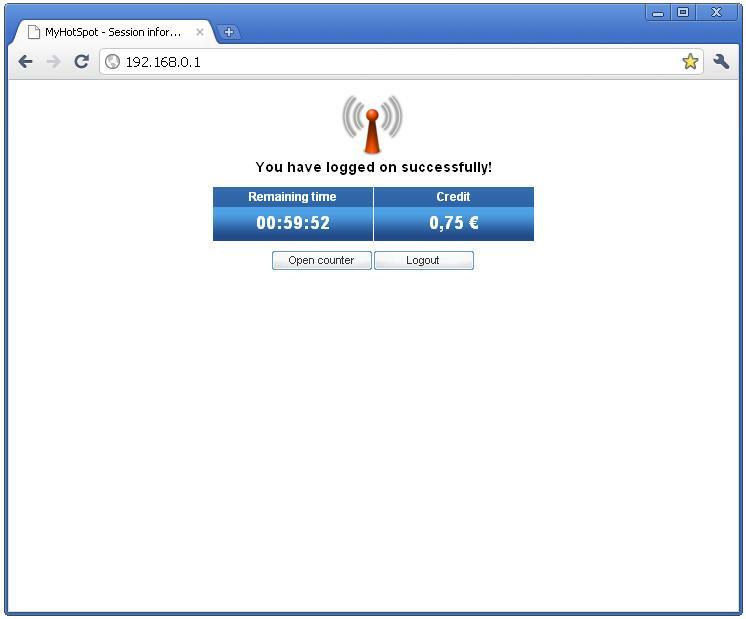 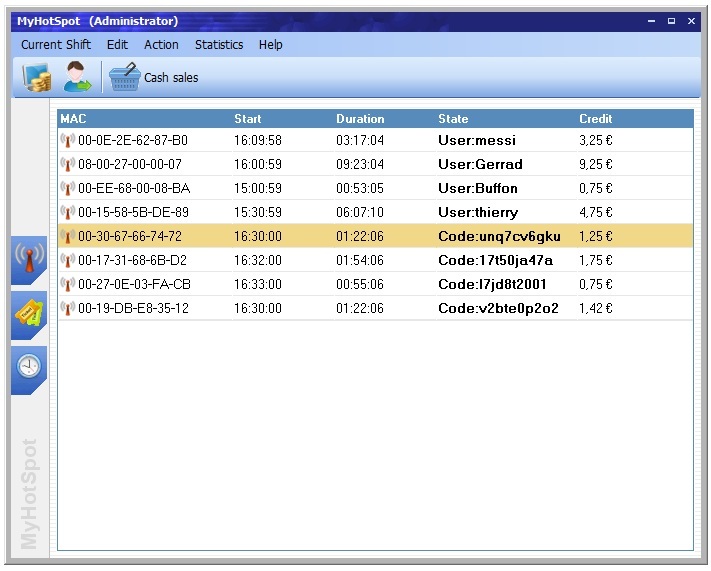 You can test for free all features of the unregistered version of MyCyberCafe for 20 days, you will have to put up with the following limitations unless you register your MyCyberCafe version: No more than 2 Clients at a time will be able to log.